God doesn't have love, as though it might ebb and flow or run out. God IS love! He looks always to satisfy His love with us. I think it’s His favorite thing. And when you and I know it, believe it, and are convinced by it, His love comes together in us and compels us to share it. We never confuse His love as something we can manufacture and offer authentically, because we know that His love alone is the real deal. Understanding that ushers us toward knowing Him, and we get comfort and council and everything else that’s perfect because the starting point is with Him and love. 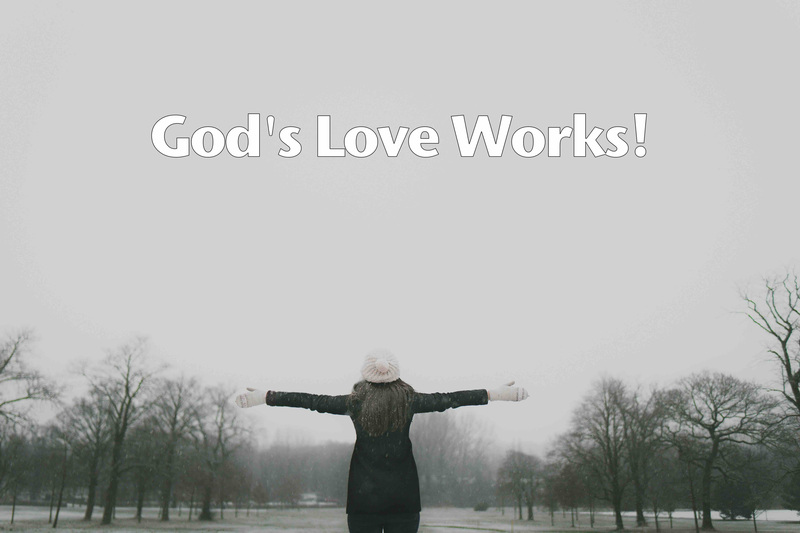 His love works. Really. And that’s our starting point. This is always one of the very best events of the year! Can you join me? There are lots of terrific speakers, and a beautiful big bunch of wonderful people to connect with—and maybe sample some of that southern hospitality and food! Click here for more information and to register!